We begin this podcast with a tribute to the passing of Cedar Walton and Marian McPartland. Hear Cedar's great standard Bolivia. McPartland follows with an excerpt from one of her Piano Jazz series with a gorgeous solo rendition of Trane's Naima. The show then continues with new music from Gary Burton and Chick Corea. This show explores more great music with a Hartford connection. Albert Rivera doubles up on tenor with Hartford's Jimmy Greene to open the show. Matt DeChamplain is next up showing his incredible chops on solo piano. 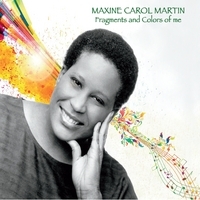 Maxine Martin plays and sings for us on her heartfelt new CD Fragments and Colors of Me. We hear from her collaborators on their own efforts from Warren Byrd and Sinan Bakir. Finally Kris Allen (alto sax) and Fabio Gouvea (guitar) close out the set. We begin with a tribute to George Duke who passed this week before begining our Newport Recap show. Featured are recordings that highlight some of the best performances we heard at this years Newport Jazz Festival. You will hear from Wayne Shorter, Terrence Blanchard, Robert Glasper, Chick Corea and Gregory Porter. 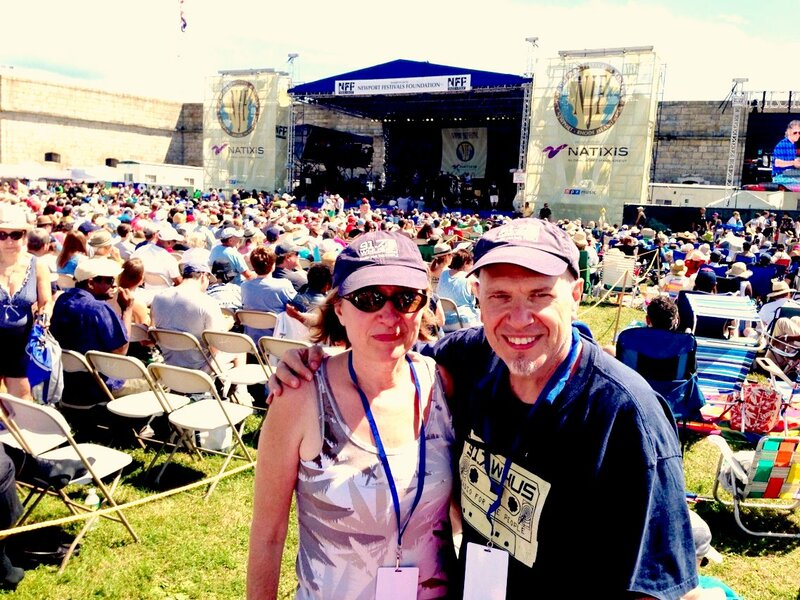 Click here for my full review of the Newport Jazz Festival (and photos). I am away at Newport Jazz Festival this week, but I've prepared this short podcast of unpublished material from recent radio show. We begin with a very interesting track from an early Mirislav Vitous album. Chick Corea, revives a couple of his classic compositions on a newish CD, Forever. 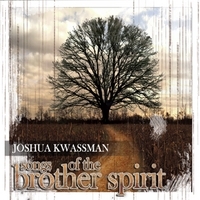 Multi-instrumentalist and composer Joshua Kwassman concludes this podcast with an epic composition from his freshman album Songs of the Brother Spirit.